Whether you attend an event, sign a petition, or make an online donation, your involvement with SAGE matters. 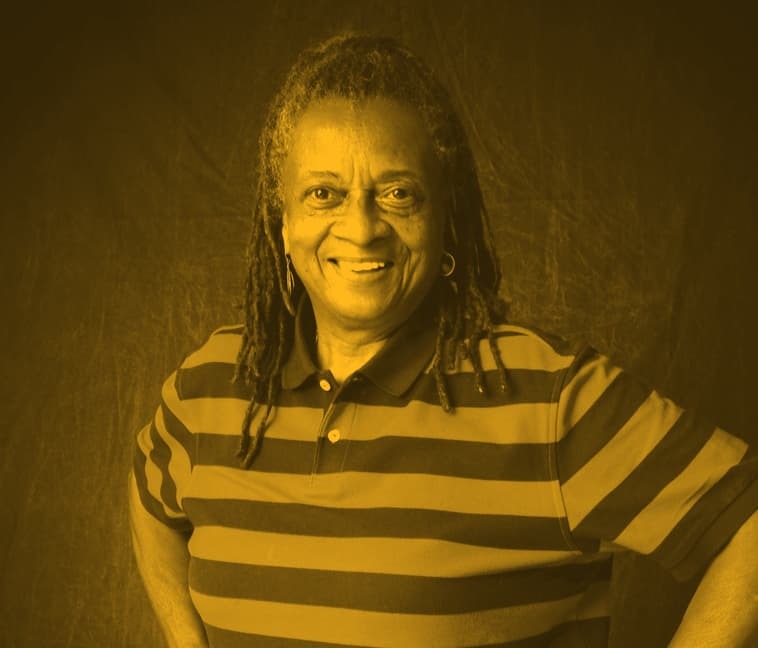 Together, we’re building caring, vibrant communities for LGBT people everywhere. Join us. We invite you to join us—in whatever way works for you. Get ideas about how your involvement can make a difference in this short video. 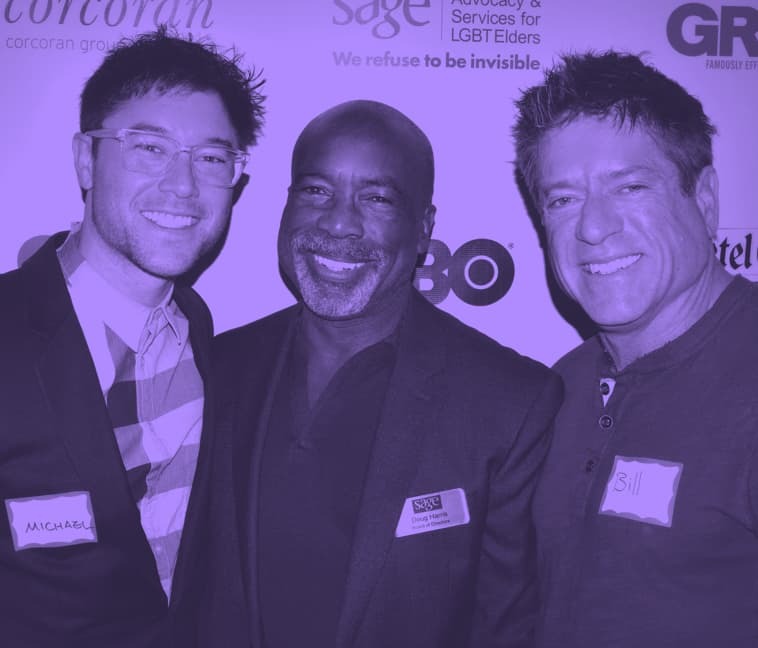 I became an activist in my early 40s when I first came out and over the years as I’ve associated with SAGE I realize—and SAGE realizes—that there can be nothing about us without us. I love SAGE because it’s family. It’s been family for Pat & I over 30 years. They have saved us in so many ways. I really enjoy coming to SAGE. We are so fortunate to have this place where we can be ourselves with each other. Eight years ago I was told that I was pre-diabetic. Through a seminar held by SAGE, I’ve managed to remain pre-diabetic for that eight years. Join SAGE in speaking up for those elders who can’t. Join us in conversations that create bonds across generations. Join us in new opportunities to learn and grow together. Help us take the next steps forward. 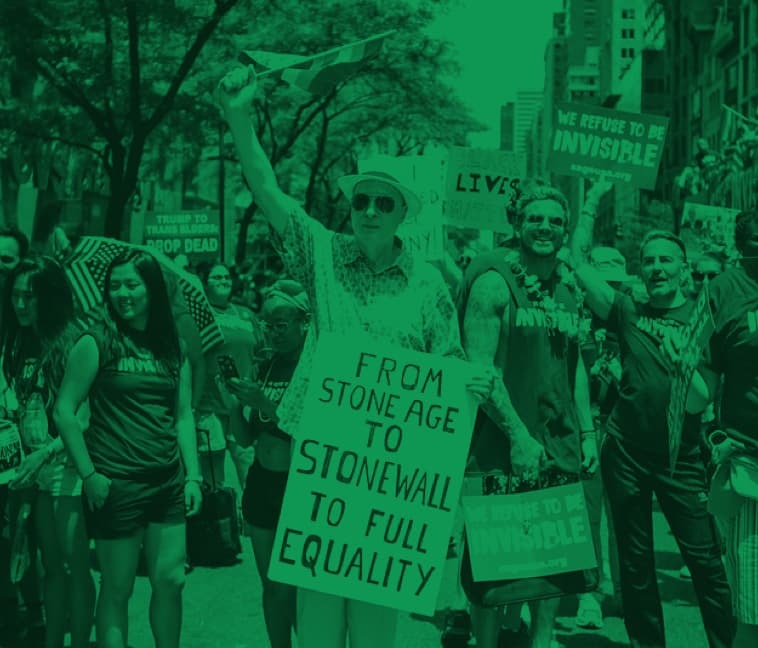 We’ve been looking out for LGBT people since 1978, and we’ve celebrated amazing successes in that time. With your involvement, we can do even more. Explore ways to get involved with SAGE. Take a look at our giving opportunities.